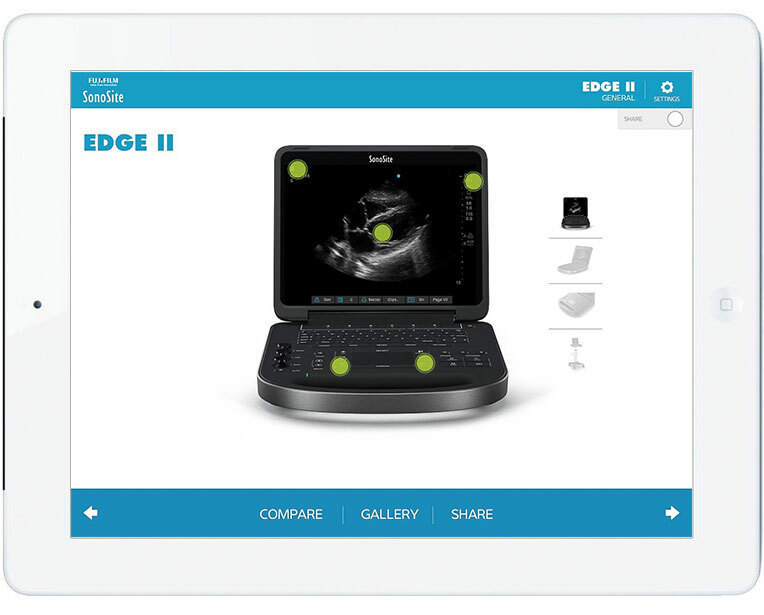 SonoSite's STACI app allows you to quickly and effectively showcase SonoSite's line of products and programs. Use the video and images in this interactive app to convey SonoSite's value proposition, special features, and relevant programs. You can even email product information to your prospects directly from the app. Need help downloading and installing the STACI app? 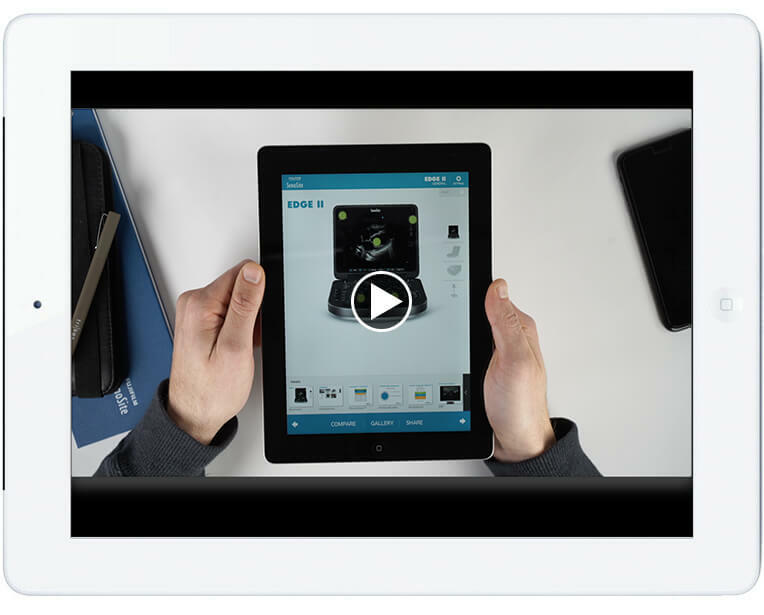 Or want to learn how to email product brochures from within the app? This short video series walks you through the app’s main features and answers the most frequently asked questions on how to use the app. Each video is less than 2 minutes. 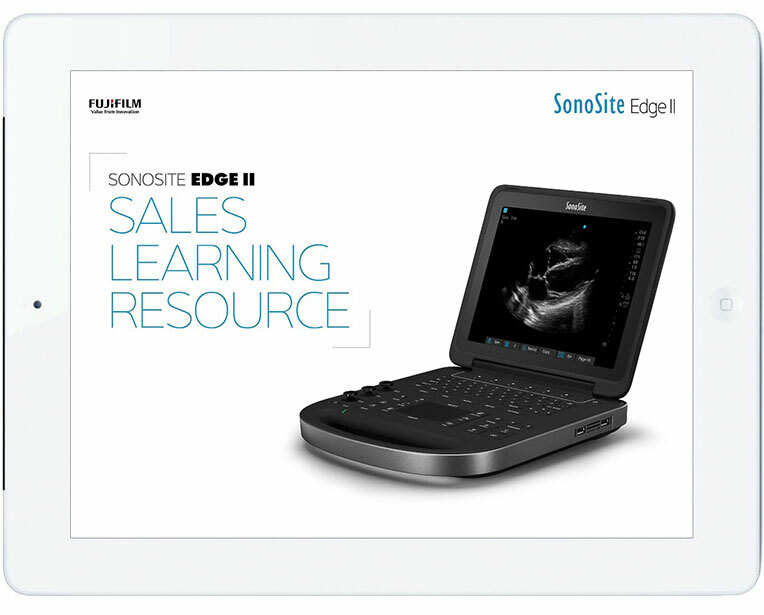 Designed to be truly portable and used in the most rugged environments, the SonoSite Edge II reinforces our commitment to reliability and durability with Armored Cable Technology, an easy-to-use interface for intuitive access to frequently used and DirectClear Technology, a novel, patent-pending process that is available on select transducers. SonoSite has taken the strengths of the M-Turbo and coupled those with the needs of the market in developing the next generation of clamshell point-of-care ultrasound machine. 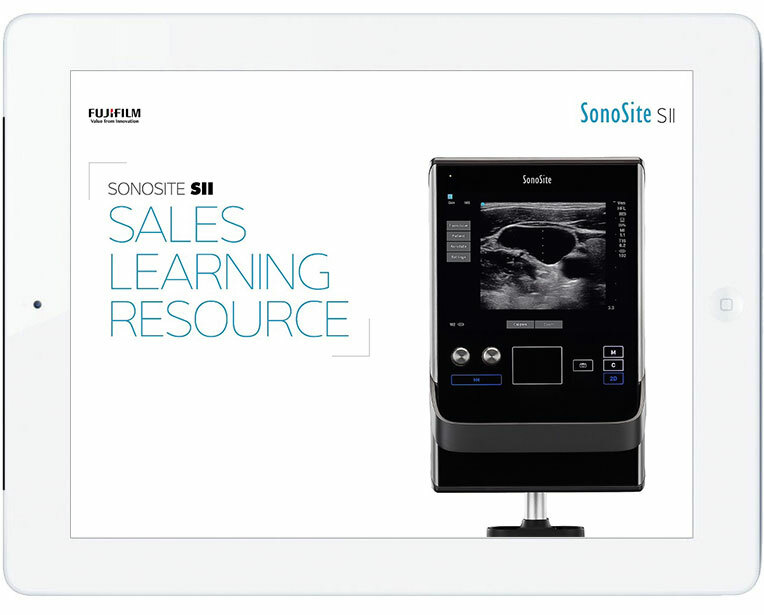 Developed for the Regional Anesthesia, Vascular Access and Trauma markets where customers are searching for an ultrasound system that's capable of performing basic functions with an efficient workflow, the new SonoSite SII ultrasound system expands on the design goals of our mountable legacy system by offering additional functionality and an improved user experience from start to finish. We listened to clinicians and delivered a product designed to maximize the efficiency of their ultrasound use. 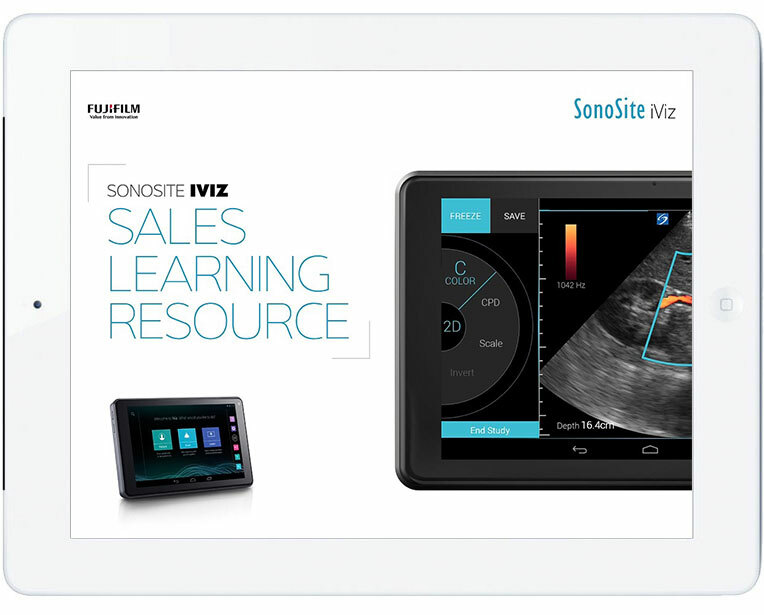 SonoSite's iViz represents a truly disruptive technology to the healthcare imaging market. In many ways, this unique visual medicine solution epitomizes the essence of the SonoSite "why" and our belief that ultrasound aids healthcare providers improve patient outcomes and healthcare delivery and should be accessible and used effectively by many. The iViz integrates the image performance of some conventional ultrasound systems with unparalleled connectivity and a familiar clinical workflow. These combined capabilities give clinicians access to valuable information to connect with their patients' needs and solve clinical problems. In developing the SonoSite X-Porte, SonoSite created a universal kiosk for anyone who desires access to ultrasound, by providing high-quality imaging and education all in one system. 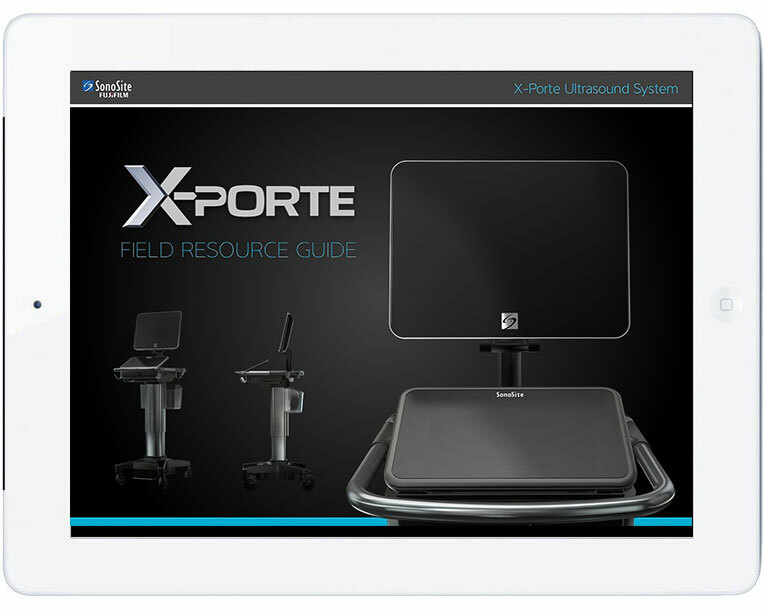 X-Porte technology was developed and designed alongside the emergence of point-of-care super-users desiring higher performance from their point-of-care ultrasound systems. The purpose of the Field Resource Addendum is to ensure that you are well versed in all of the enhancements that have been made to the product and that you effectively communicate these benefits to your customers. This addendum will provide you with the following: A summary of key releases and benefits that have been delivered to customers within each release. A comprehensive list of cardiac calculations available on the system.Information on what's included in the latest X-Porte release, focused on enhanced cardiac capabilities for acute and critical care providers. 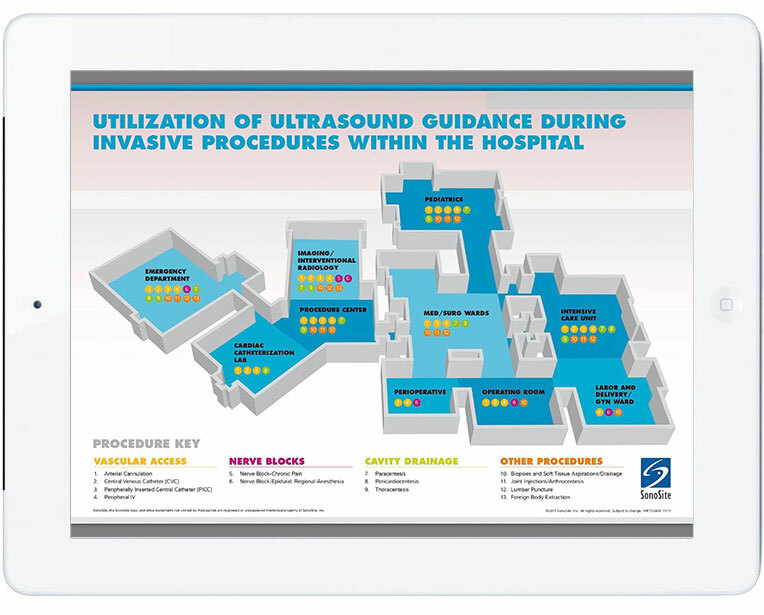 This booklet highlights selected benefits and evidence for incorporating ultrasound guidance for 12 invasive procedures that are frequently performed by physicians and nurses throughout the hospital. 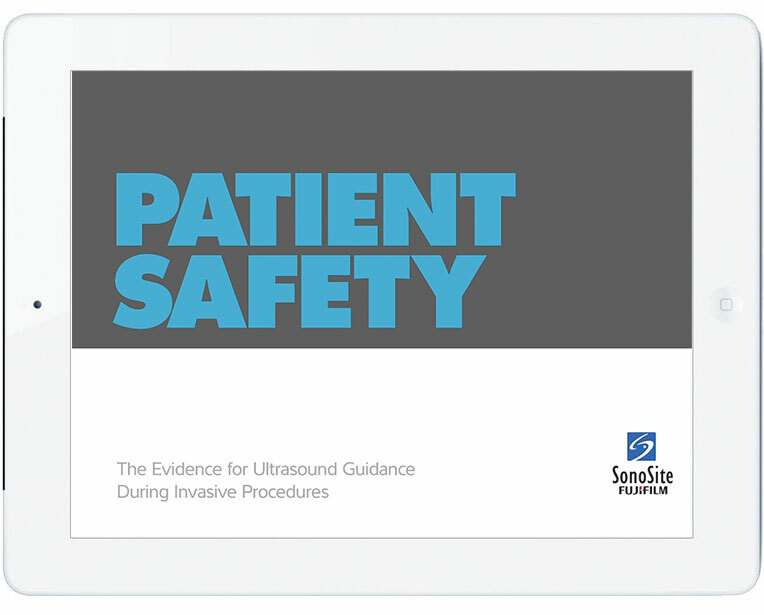 Through data from clinical research studies, this booklet presents how point-of-care ultrasound impacts quality of care, patient safety, cost reduction, efficiency, and patient satisfaction. 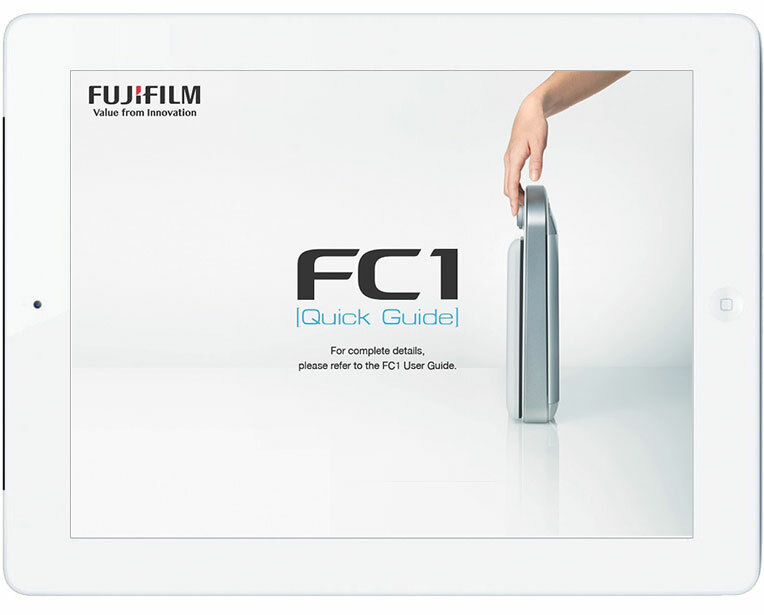 Copyright 2019 © FUJIFILM SonoSite Inc. All rights reserved.